A family heads to an isolated hotel for the winter where an evil spiritual presence influences the father into violence, while his psychic son sees horrific forebodings from both past and future. The first question they ask is: What homework they do the night before? 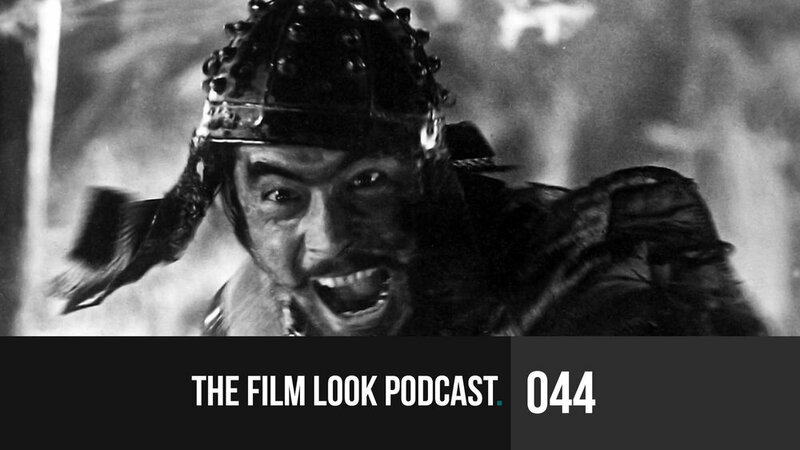 This episode of The Film Look podcast is a little bit different. 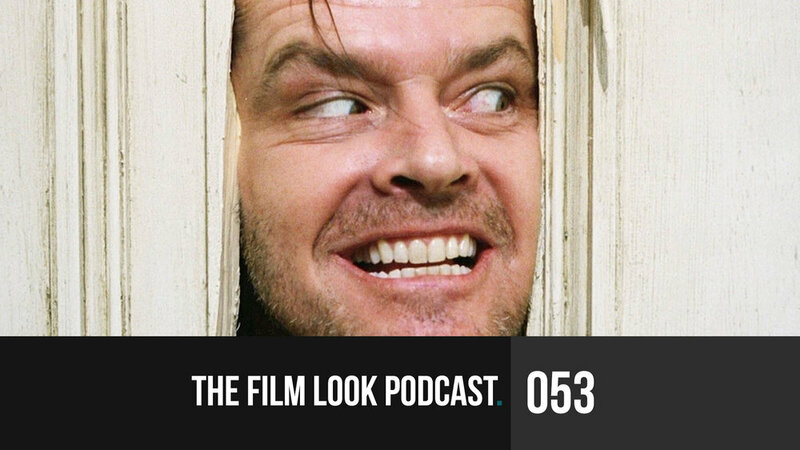 Since this is the 52nd episode, we have decided to go back through all of the films we have watched and pick our favorite actor, actress, film, and more.